The 2017 Garnier Recycled Playground Competition is over and the winners have been announced! 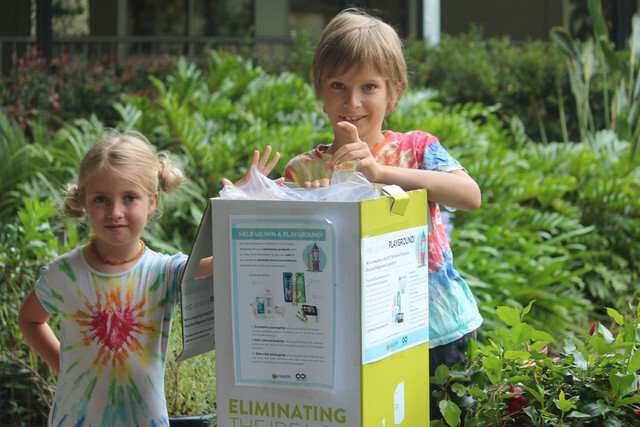 Thank you to all schools and the community for passionately recycling your empty beauty products and casting your votes every day! The winner of the 2017 Garnier Recycled Playground Competition is Park Lake State School! 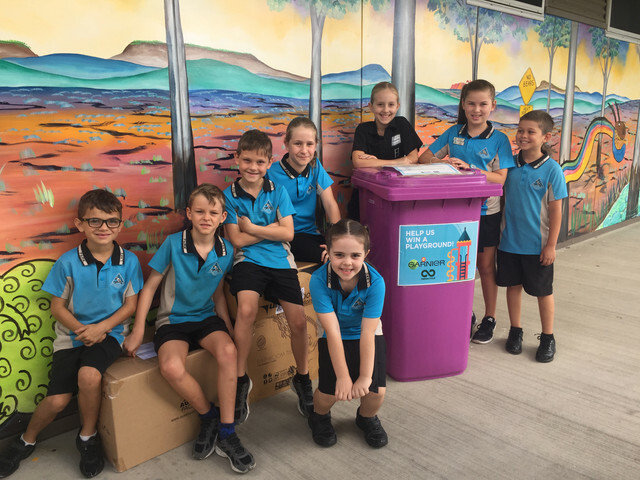 As the competition's top collector, Park Lake State School in the Gold Coast, Queensland, has won Australia's first playground made from recycled beauty products! Colyton Public School in Mt Druitt, NSW, is the runner up, and has won $2,500 cash and $500 worth of Garnier products! Main Arm Upper Primary School in Main Arm, NSW, is the second runner up, and has won $1,000 cash and $500 worth of Garnier products! Check your school's final result on the leaderboard! We'd like to extend an enormous thank you to everyone involved in the 2017 Garnier & TerraCycle Recycled Playground Competition – the first competition of its kind in Australia! 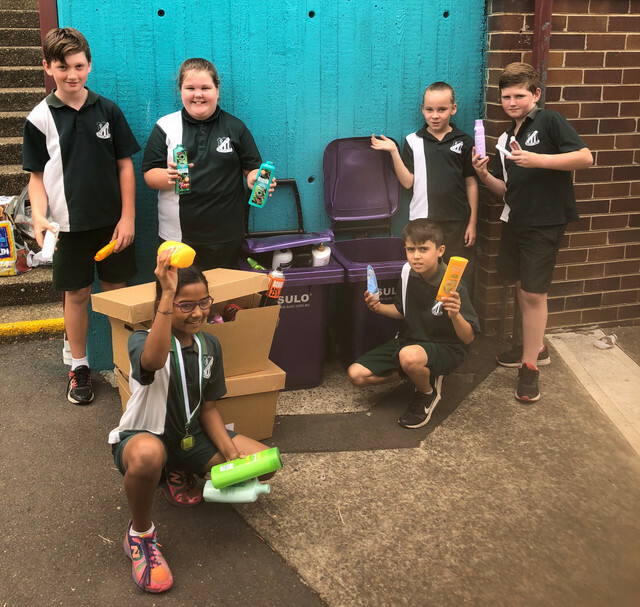 Together, Australian schools recycled 145,000 units of beauty product waste that was otherwise destined for landfill! Meanwhile, the community cast over 150,000 votes for their local schools! Click here to learn more about the Beauty Products Recycling Program.